The Albany Powerpoint Template is as creative and sophisticated as templates get. 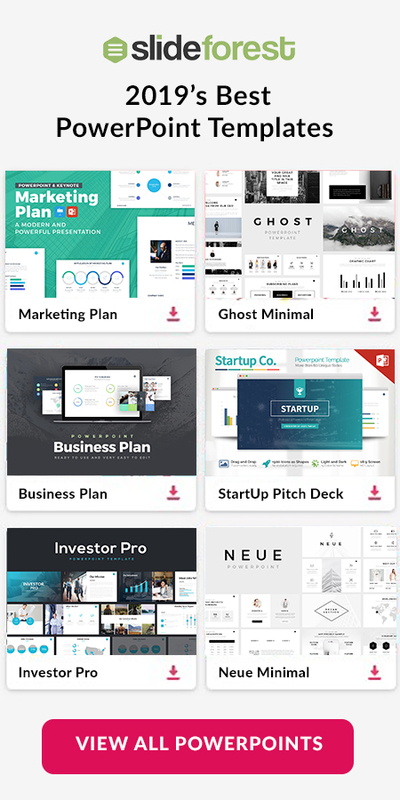 It has super cool infographics and vector icons that add life and a bold power to your presentation. There are tons of slides that each have their own unique design layout. Each slide is organized to fit tons of research, data, charts, and text without creating a mess. So, if you have a lot of data to present but are afraid to make a messy presentation, worry not because the Albany Free Presentation Template was designed to create a clean, professional presentation. 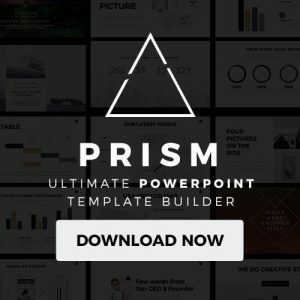 Download it now and create professional templates like never before! Marketing Sales Update: Did you collect all of your market sales data and much more than expected? If so, you don’t need to worry about creating a clustered presentation trying to fit all your data because the Albany Free Presentation Template has enough room and visuals to help you present your data in a sleek and elegant way. Product Promotion: If you want to showcase your product like never before, use this versatile free template to help you have a captivating design layout that is super easy to edit and customize! Or in whatever industry you need it for. 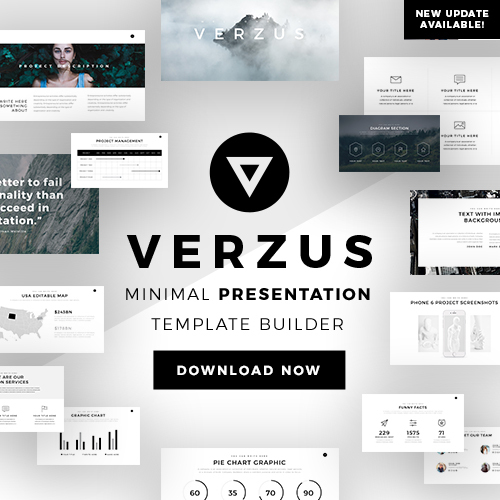 Use this versatile Free presentation template as Google Slides Template, Apple Keynote Template, or Microsoft Powerpoint Template to create a successful presentation. Use all of its wonderful mannerisms add creativity and elegance to your slideshow presentation.